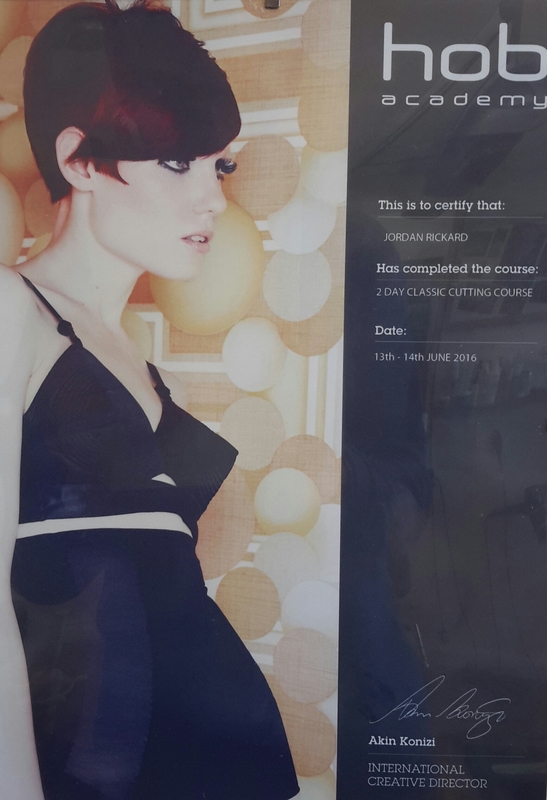 Strands Hair Design; Falmouth Hairdressers. 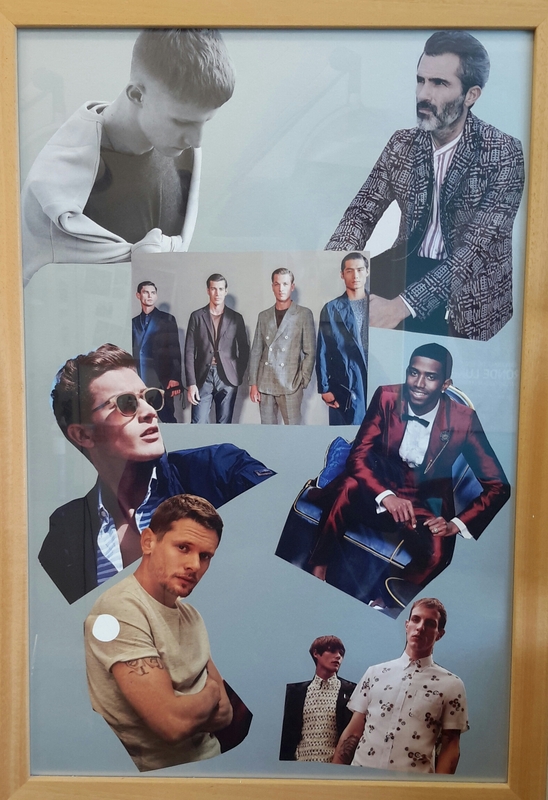 Latest styles for Men and Women of all ages! Strands offers the latest styles for both men and women of all ages. 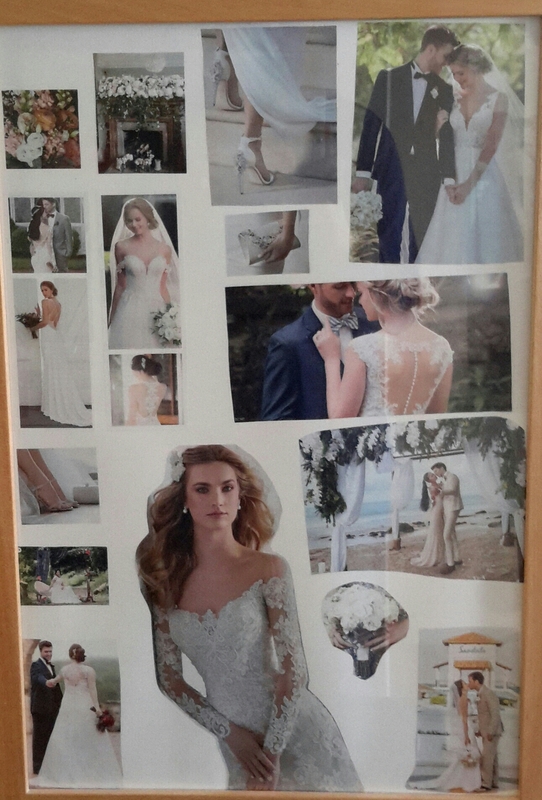 Established over 30 years we offer the latest fashions; creative personalised styling for brides; and 25% off for students at all times! 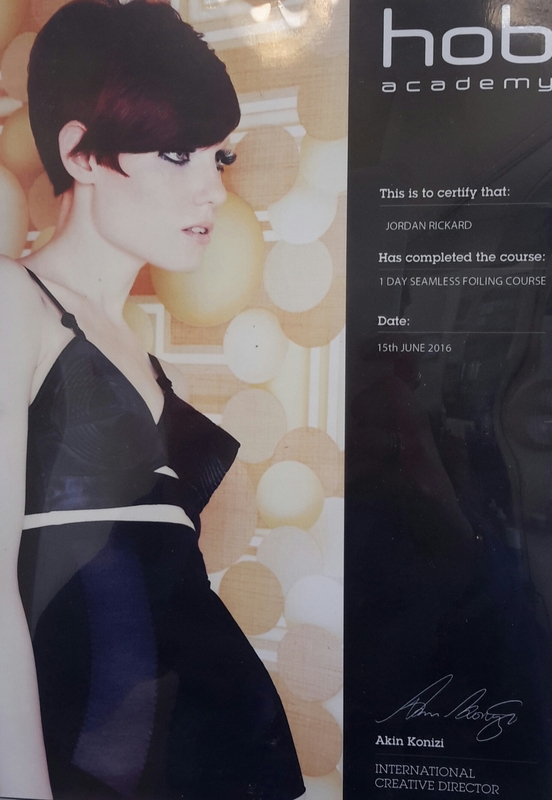 Our friendly team has built up an exceptional reputation and are continually updating their skills in order to offer you the best hairdressing has to offer. 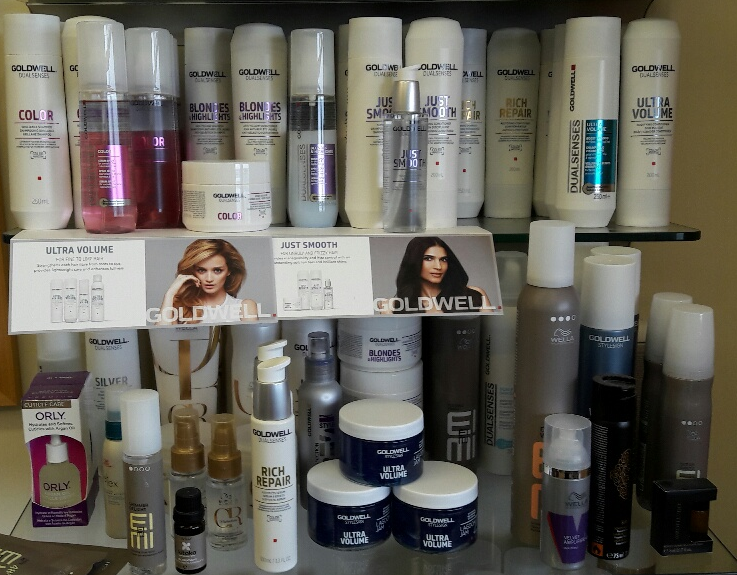 phone 01326 313374 for an appointment! One of our specialities is long hair work including wedding hair and proms; in the first instance we offer a free consultation for all services. 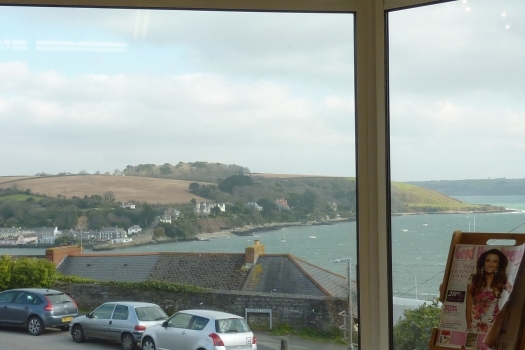 We have spectacular views of Falmouth harbour from the salon, which help to create a pleasant, relaxed ambience. Being in a tourist destination, we have returning clients from as far afield as Edinburgh, the Midlands and London, who appreciate the expertise of our services when they’re on holiday! 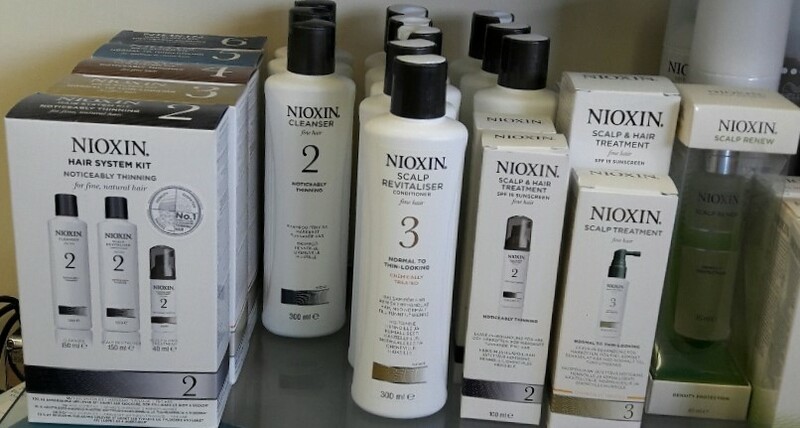 We have a range of specialist retail products for your hair including Wella, Goldwell and Nioxin, which promotes thicker, fuller hair growth. All of our prices are highly competitive and we offer substantial discounts for students. 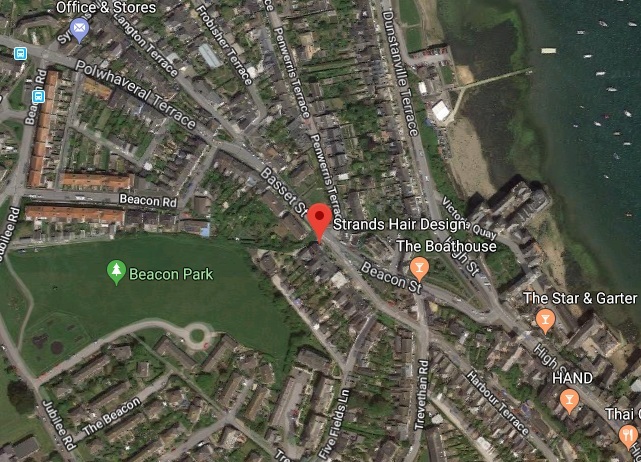 We will endeavour to make you feel welcome the moment you walk through the door and our professional team will ensure you are satisfied with the finished article. 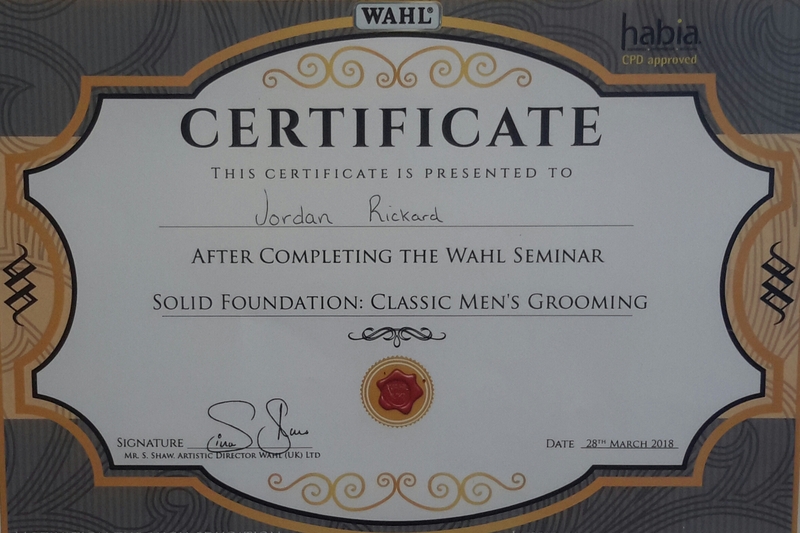 To enquire about any of our services or to book an appointment please feel free to get in touch. 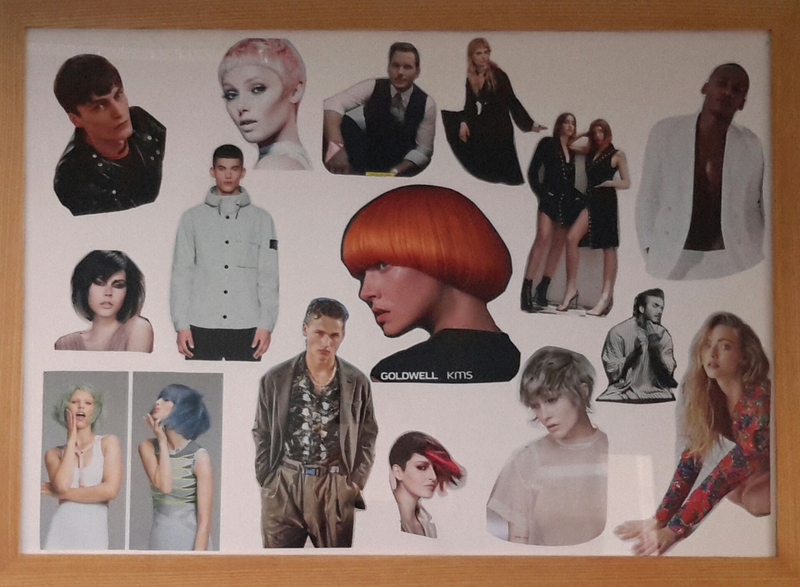 You can contact us by phone 01326 313374, email strands@nullhairdressersfalmouth.co.uk or pay us a visit in person. 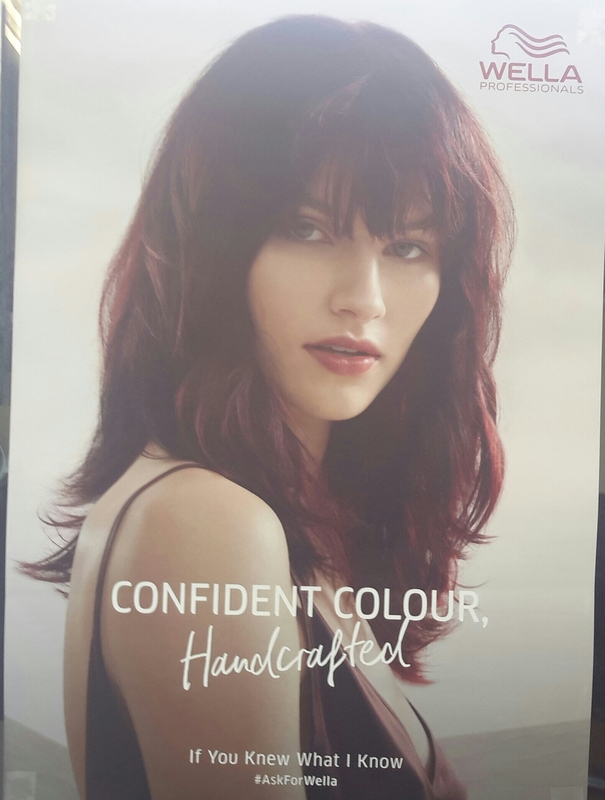 Our personal approach and quality service is guaranteed to impress so for a hairdresser in Falmouth come to Strands Contemporary Hair Design! 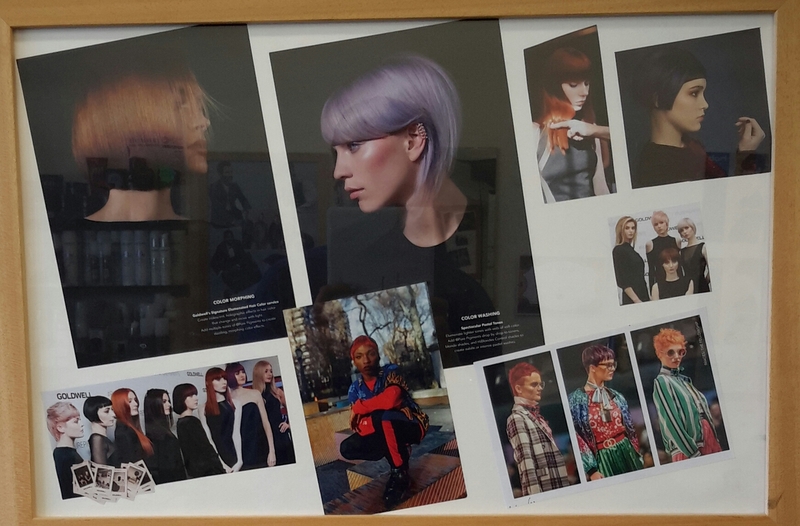 Hairdressing Council Master Craftsmen, Ex-President of National Hairdressers’ Foundation (NHF), Ex-Chairman of NHF Artistic Committee, 25 years as Lecturer in Hairdressing, Former Member of Habia Industry Training Board.